On 8th August 2017, BINUS UNIVERSITY’s student choir attended the 14th International Choir Contest of Flanders in Belgium. This competition creates opportunities for choirs from all over the world to showcase their talents and artistic creativity. 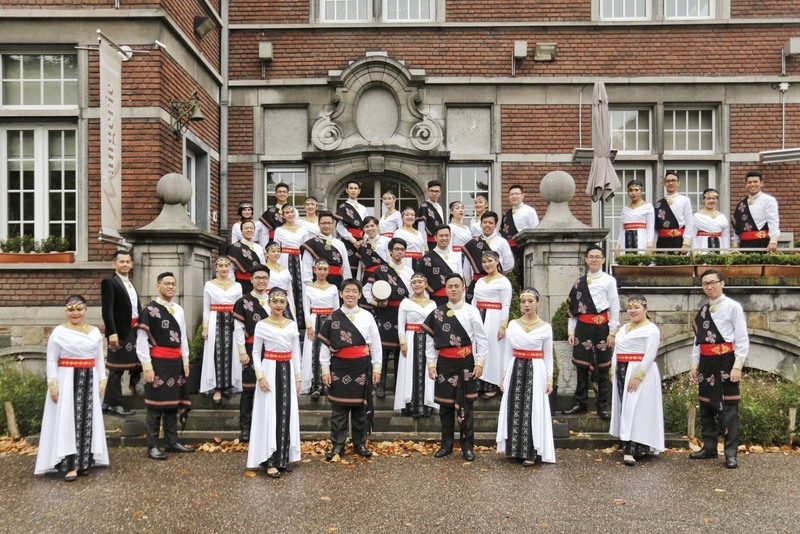 This year’s event consisted of 12 teams from 8 countries with the university’s choir team — named Paramabira — attaining 4 awards for their performance, namely for the 2nd place in the Equal Voices category; 2nd place in the Mixed voices category; and the Best Performance award in the Mixed Choir category. Furthermore, Paramabira also achieved the Prize of the Audience award — an accolade chosen specifically by audience members for their favourite group — showcasing the team’s highly-skilled talents. Led by their renowned composer Mr Ranier Ravireino, Parambira performed 15 cultural songs from Indonesia including Gayatri Mantram from Bali, Piso Surit from North Sumatra, and Marendeng Marampa from South Sulawesi among many others. Through this competition, BINUS UNIVERSITY’s choir team thus succeeded in highlighting the country’s rich diversity that is reflected in its long history of arts and entertainments. This provides an important foundation for opportunities for comprehensive international partnerships that can better develop Indonesia’s creative industries.